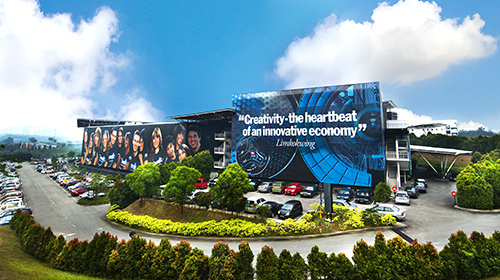 Location of LIMKOKWING UNIVERSITY in Malaysia: Limkokwing University can be reached in 35 minutes from Kuala Lumpur. 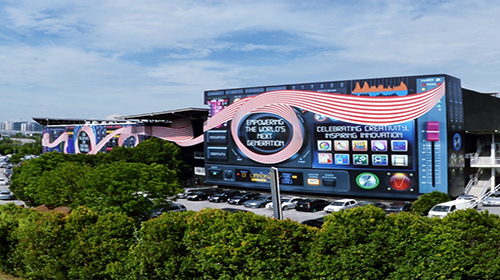 It is located in Cyberjaya! 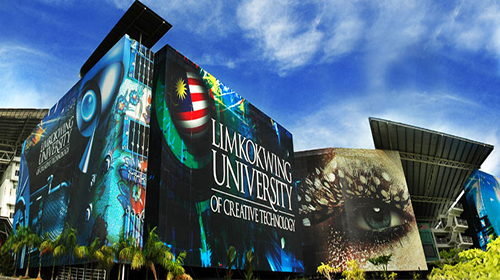 Address of LIMKOKWING: Inovasi 1-1, JalanTeknokrat 1/1, 63000 Cyberjaya, Selangor, Malaysia. 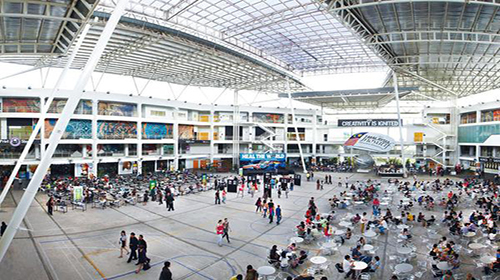 We help the students who are seeking admission in Limkokwing University (Or any other University in Malaysia), in everything from the application process and visa application and documentation to arranging for their accommodation – and even arrange to pick up the students from the airport and all in FREE of charge. We make the students familiar with the life in Malaysia and in Limkokwing University, with the help of our extended services that will make every student feel at home. In simple words, If you are looking to study in Malaysia, we will basically do everything needed that you don’t have to look anywhere else. For details about our services click here. To get started right now or for your inquiries or if you want to study in Limkokwing University, visit our Online Malaysian Universities Application System (OMUAS) or fill out the Register form from the right side. Someone from our team will get in touch with you at the earliest and will take you through the entire process – clarifying all your doubts and answering all your queries. After registering with us you can log in and upload your required documents and that is the only thing you will have to do in this whole process, we will take care of the rest. Minimum CGPA of 2/4 in High School, Secondary School or A – level. For Engineering, Physics, Chemistry and Mathematics compulsory in High School. Minimum CGPA of 2 /4 or equivalent in a Bachelor’s degree in a related field. Note: Minimum CGPA of 2.75/4 is required for Master of Accounting. Minimum CGPA of 2.5 /4 or equivalent in a Master’s degree in a related field. If in case you do not meet the above mentioned English language qualifications, you will have to take the Limkokwing English Placement test, after which you can pursue your studies at the Limkokwing University. If you do not qualify the English test, you would need to take an English Course in the University. 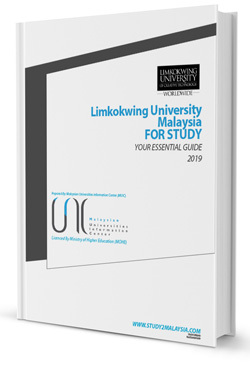 The list of documents for the purpose of admission to Limkokwing University, are provided on here. 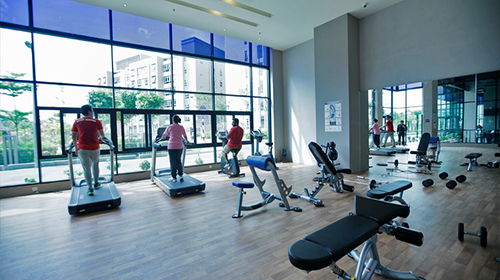 Price: All prices are in Malaysian Ringgit per month for one student. * A minimum of 6 months contract - It is compulsory for all new International students to rent on-campus accomoddation for the first 6 months. To get the detailed chart Click here. 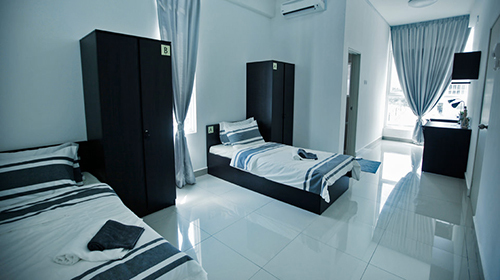 Price: All prices are in Malaysian Ringgit per month for one student. 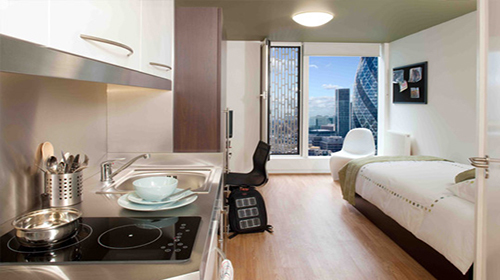 2 months deposit and 1 months rental should be paid in advance to the University. **A minimum of 6 months contract. 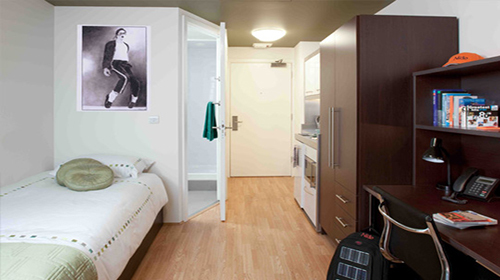 **It is compulsory for all new International students to rent on-campus accomoddation for the first 6 months. 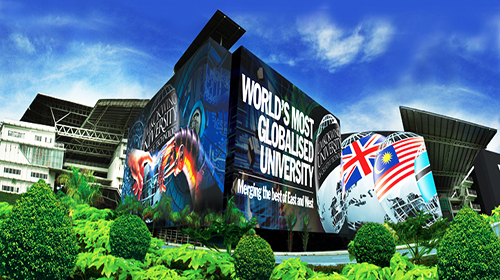 LIMKOKWING University University offers a wide range of programs for the students to choose from. In the following tables, we have listed their available programs along with the tuition fees. Note: The fee structure given in the tables are excluding the admission and other fees. For detailed Fee chart feel free to Contact us. * Average cost can vary in different years according to University's fee structure. Contact us to receive detailed Fee chart. Limkokwing University offers several scholarships for those who want to make their careers and are held back by financial constraints. It has sibling discount which is given to the siblings who take admission in the University. Spouse Discount – for those whose spouse wants to study in Limkokwing University, this discount gives them some concession. Even international applicants are allowed for this discount. Staff Discount –this option is open for all staff but the discount percentage varies with the service tenure of the staff. Limkokwing Merit Creative Scholarship is given to Malaysian applicants at Diploma and Undergraduate levels and is open to all at Post Graduate levels. 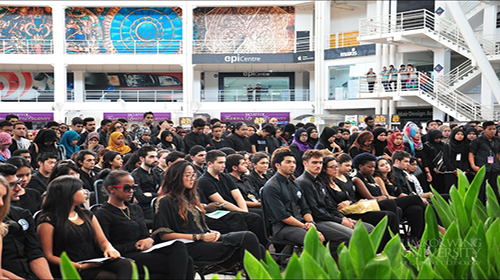 It also gives Limkokwing Elite Creative Excellence Scholarship to promote and encourage leadership skills. Talent scholarship is given for sports activities like athletics, tennis, volleyball, wutsu, badminton, tae kwon do, go-cart, performing arts, golf, netball, baseball, rugby, cycling, etc. Limkokwing University awards scholarships to talents who excel not only in academics, but also who demonstrate excellence in sports, leadership qualities and creative approaches to innovation. It also offers financial assistance to students who want to brighten up their future. They offer MARA Loan, MaybankEzy Payment Plan and the PTPTN Loan. The Limkokwing University helps students to dream big and achieve their dreams with focussed minds and without any financial burden. Limkokwing University of Creative Technology (referred to as LUCT, LKW or just Limkokwing) has a student strength of 30,000 students across Africa, Europe and Asia. 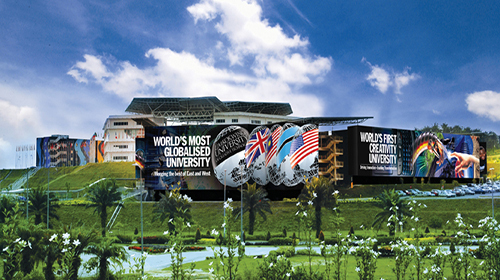 The main campus of Limkokwing University is based in Malaysia. 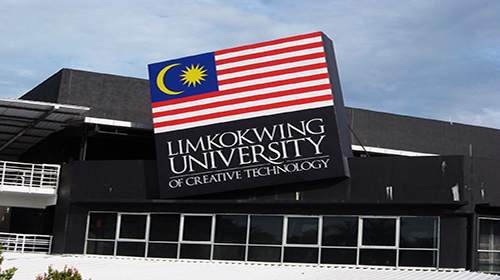 The Limkokwing Institute of Creative Technology was set up, with an objective to develop innovative technology transfer when it came to creative education. The thought was to create and strengthen the strategic links with universities across the world in countries such as Australia, US, USA, New Zealand and Canada. In order to provide support and guidance to enable the effective learning environment amongst the students, the institute has been consistent in forging strong connections with the education industry!